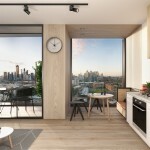 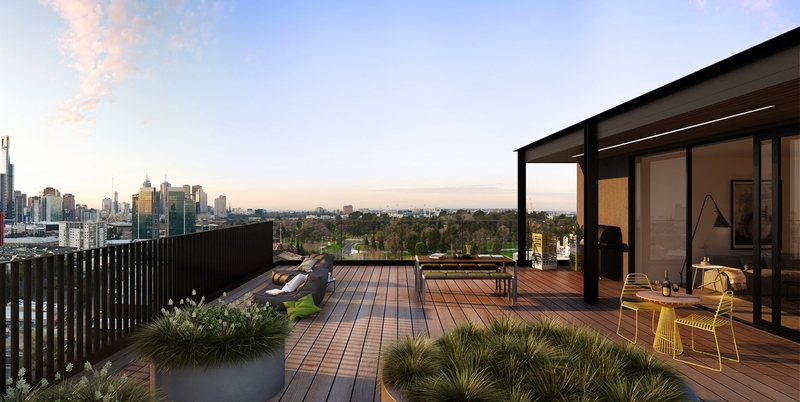 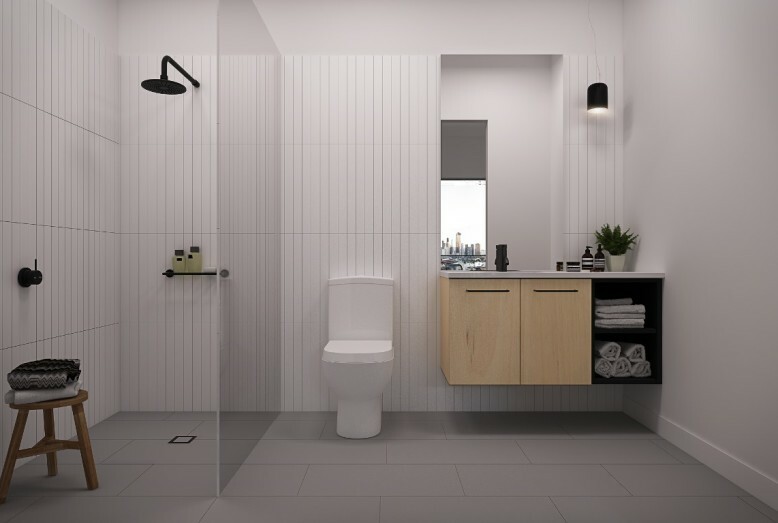 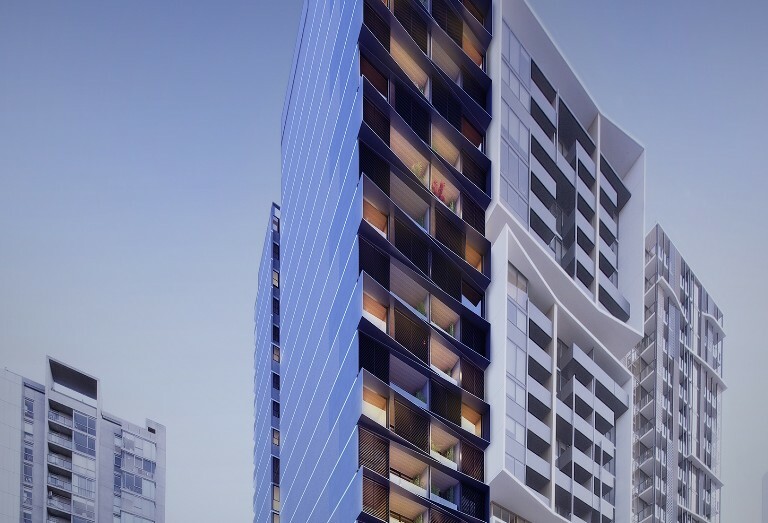 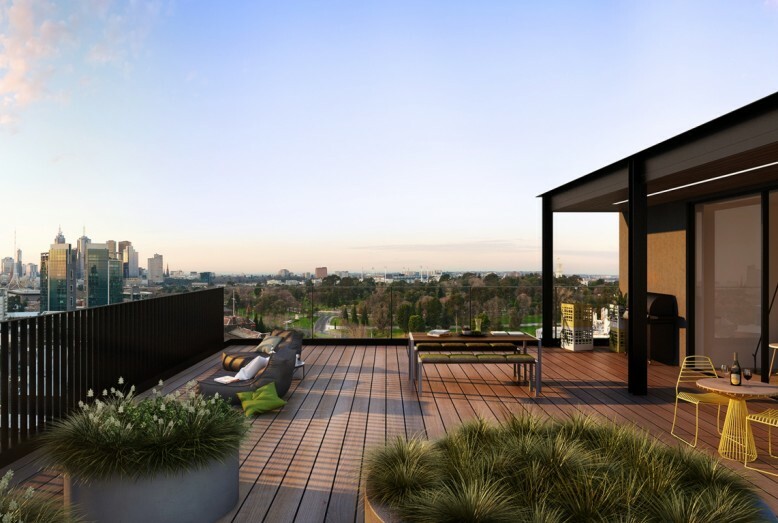 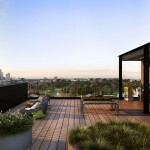 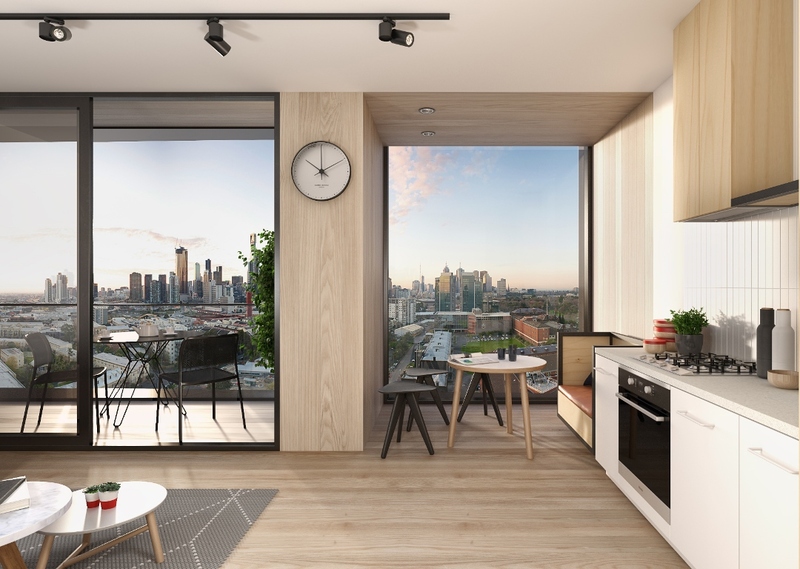 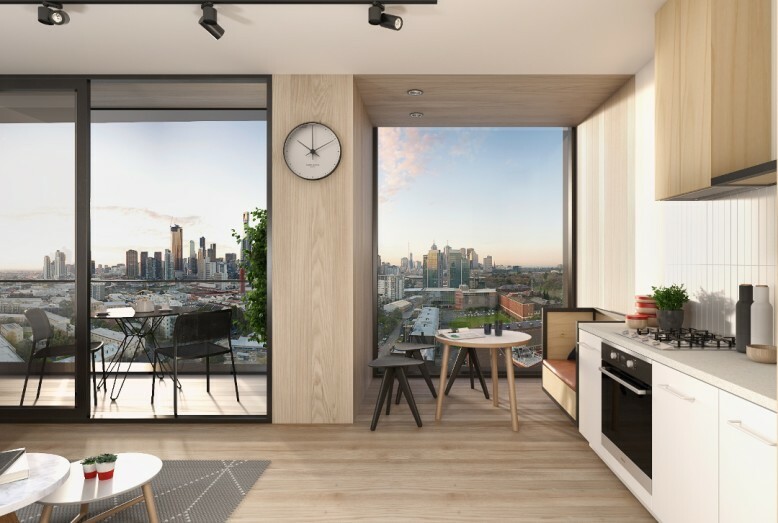 This project is located in the wealthy suburb – Southbank, only 1 kilometre away from Melbourne CBD. 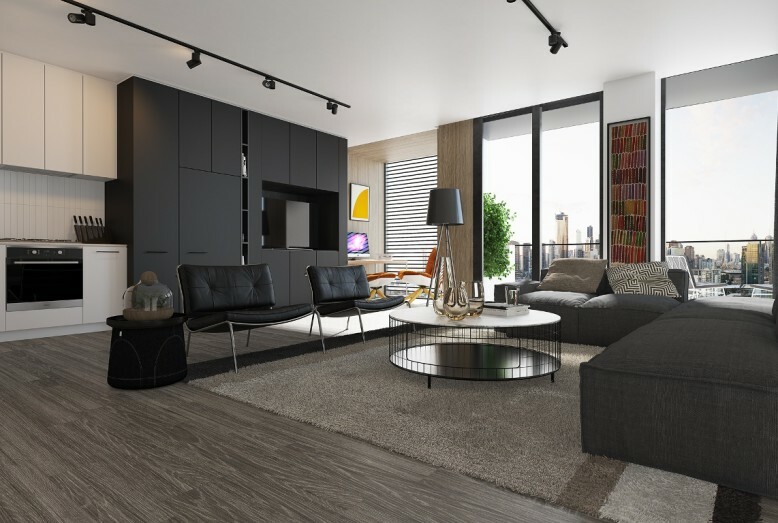 It also has close proximity to Royal Botanical Garden, large shopping centres, sports and recreational facilities and public transports. 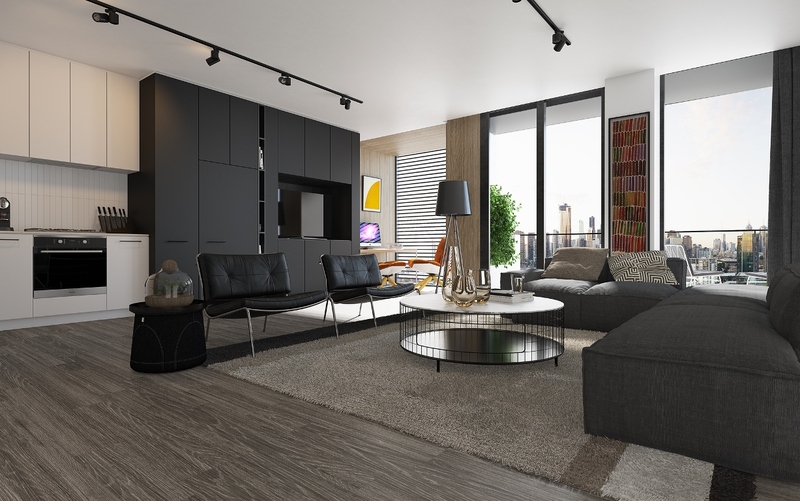 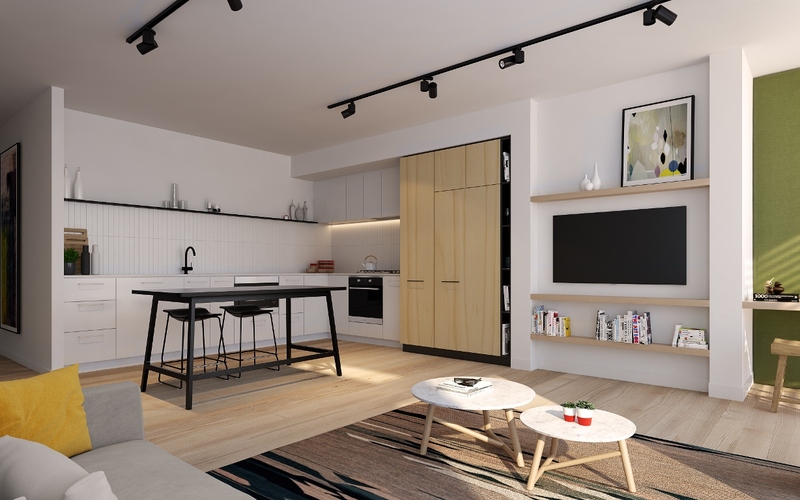 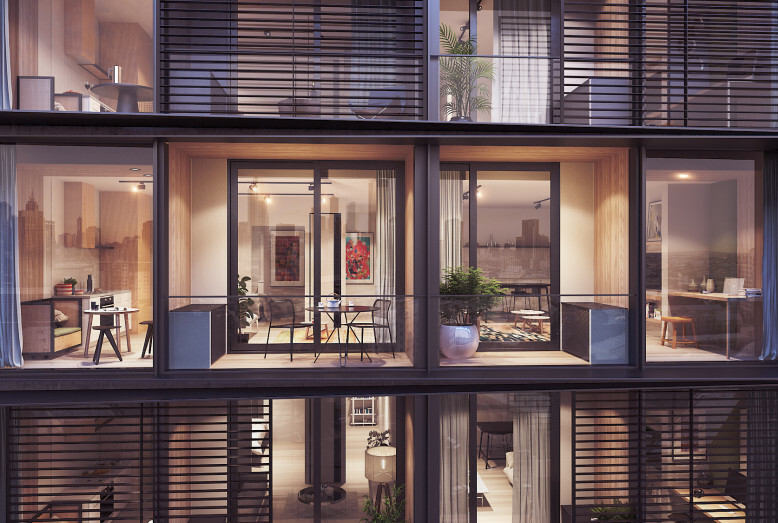 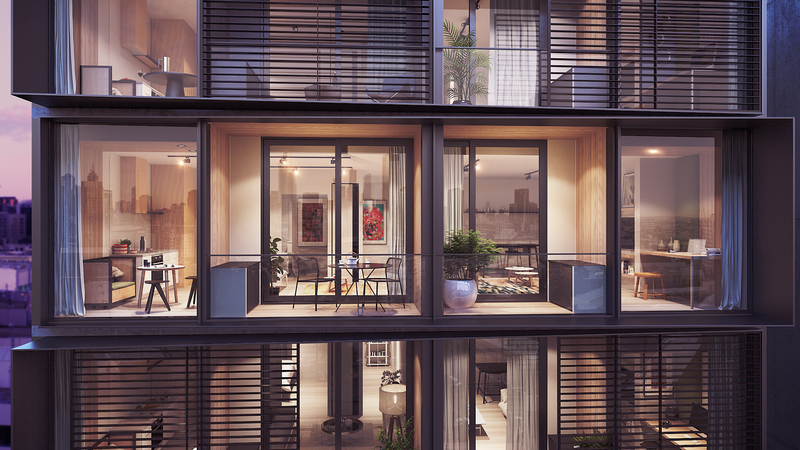 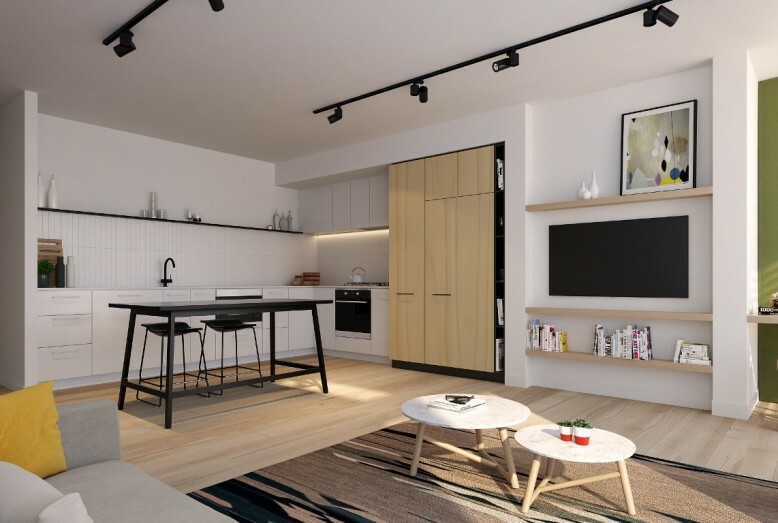 Many apartments in this development have balconies with large viewing windows to ensure bright natural lighting, beautiful city views and garden views. 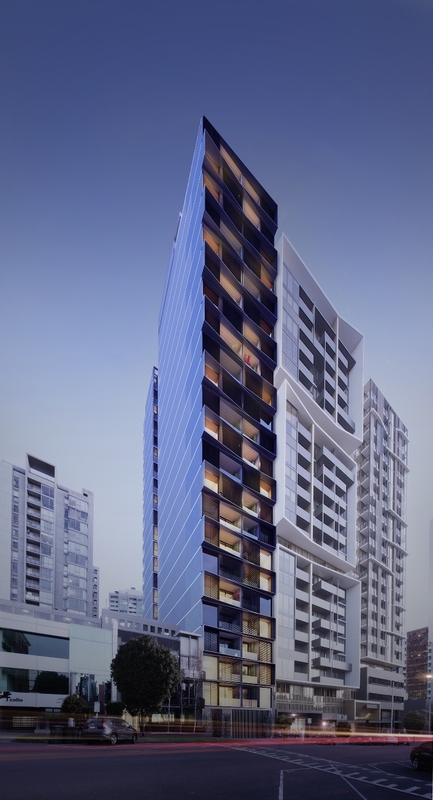 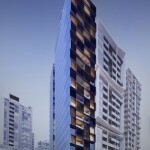 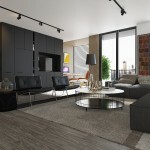 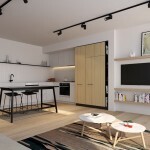 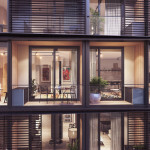 It has the total of 19 floors with the choice of 1-bedroom,2-bedroom, and 3-bedroom.